 The McGill University Research Centre for Studies in Aging (MCSA) is a multi-disciplinary academic unit dedicated to gerontological research and postgraduate teaching on the mechanisms of aging as well as prevention of age-associated disorders. Established in 1985 and currently directed by Jens Pruessner, the MCSA has achieved international recognition for its integrative work on the neurodegeneration of the aging central nervous system and neurodegenerative diseases. Learn more on the McGill University Research Centre for Studies in Aging website.